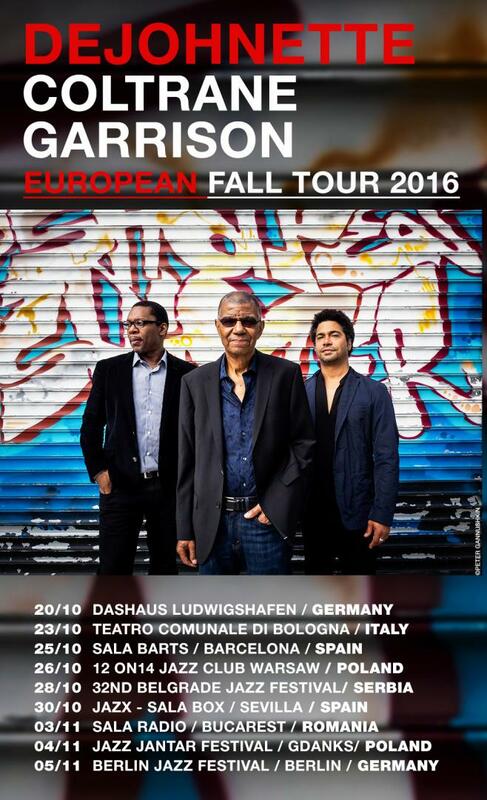 Jazz drummer Jack DeJohnette will be touring this Fall in Europe along his trio formed by Ravi Coltrane and Matthew Garrison. More than nince dates that will visit Spain, Romania, Poland, Germany and Italy from October 20th until November 5th. Learn more here.